Asante Smart Garage Door Sensor: sends you an e-mail every time your garage door opens. Glink: turns your smartphone into a garage opener remote. Just knock on your phone 3 times to interact with the device. myLifter: a Bluetooth enabled lifting device you can use in your garage to lift your bike or heavier objects. It can be controlled using an iOS or Android device. 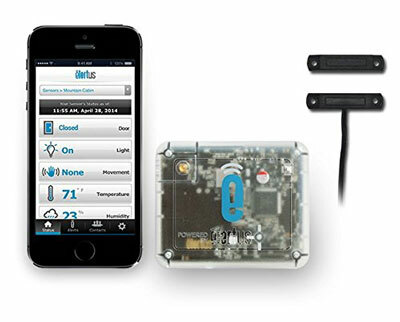 Elertus: lets you remotely monitor temperature and doors from your phone. It works for cabins, garages, and sheds. 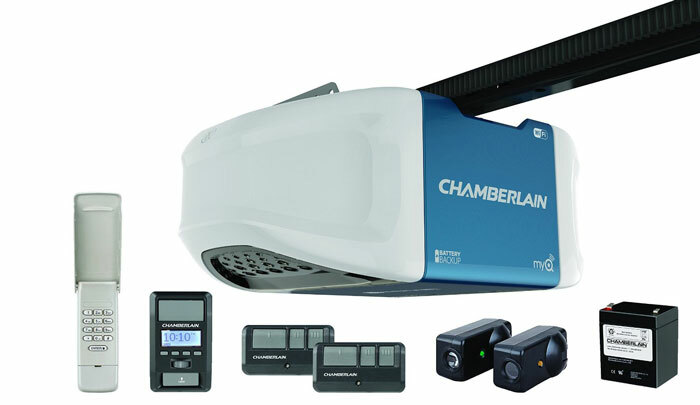 Chamberlain WiFi Garage Door Opener: this smart garage door opener pairs with your iPhone to let you open your door conveniently. 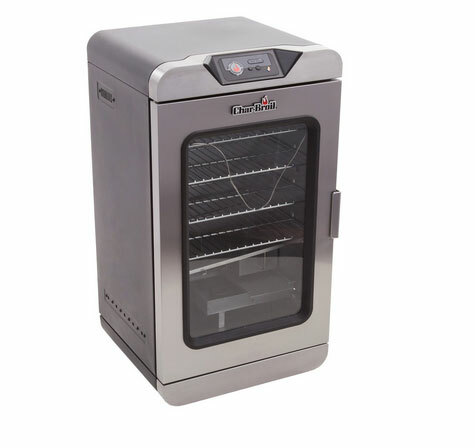 It has a built-in battery and a quiet motor. Mongoose: a Bluetooth garage door opener you can install quickly. You get activation logs, low battery alerts, and more. 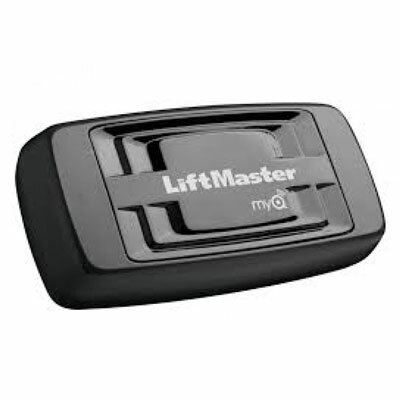 Liftmaster: a garage door opener with MyQ technology for two-way communication. 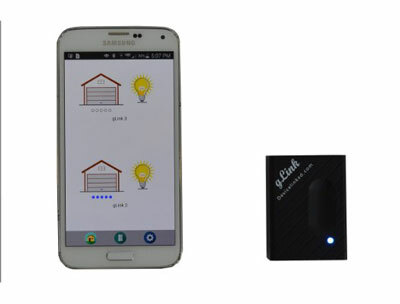 Lets you operate your garage door from your smartphone. Have you found other smart garage gadgets? Please share them here.